The heiress to chocolate empire Mars, Inc. is facing reckless driving charges following a deadly accident earlier this month in Northern Virginia. 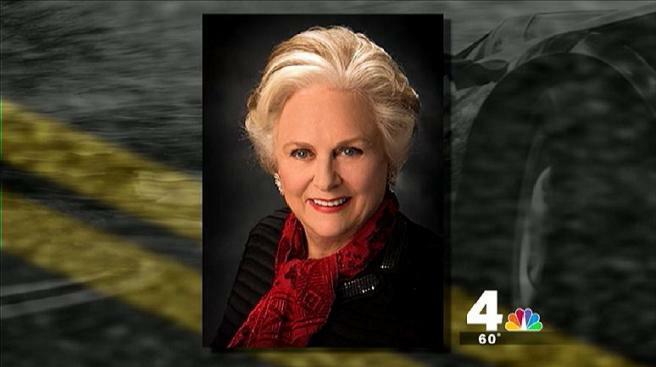 Records show Jacqueline Mars, 74, told a witness she had fallen asleep behind the wheel before crossing a median and crashing into a minivan carrying six people. One of the occupants of the minivan, 86-year-old Irene Ellisor, had been riding in the back seat of the minivan and was not wearing a seatbelt. She died at the scene. "She was just a real caring person, loved her family," Ellisor's grandson Byron Ellisor told News4's Shomari Stone shortly after the crash. "She still had a lot of life left in her." The pregnant driver of the minivan was critically injured, and lost her baby. The other four passengers, along with Mars, were also hospitalized. Ellisor's family told News4 the group was en route from Texas to a wedding in Virginia. "As court proceedings begin, Jacquie’s thoughts and prayers remain with those who have suffered injury and loss. She regrets this tragic accident." Mars, of The Plains, Va. in Fauqier County, is listed on Forbes' roundup of the 400 richest people in America. She tied for 15th place in 2013 with a net worth of $20.5 billion, the magazine reported. That was up five spots from her 2011 ranking, when her net worth was listed at $13.8 billion and she was believed to be the richest person living in the greater D.C. area. Mars' father invented M&M's and the Mars bar.